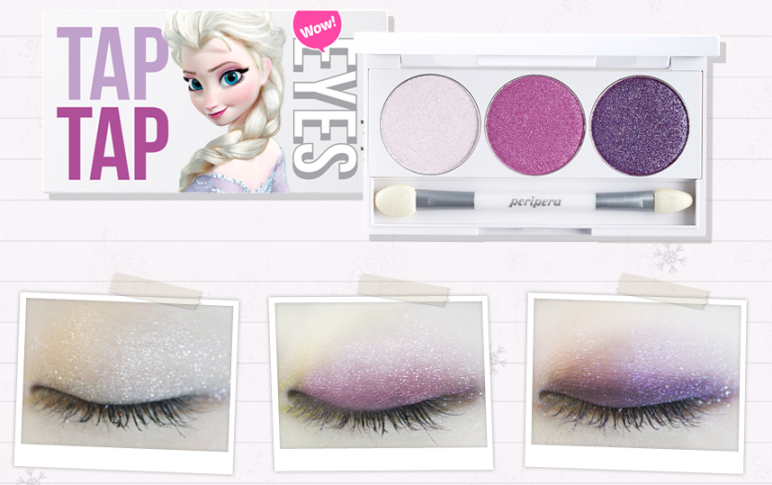 Want makeup like Elsa from Disney's Frozen? 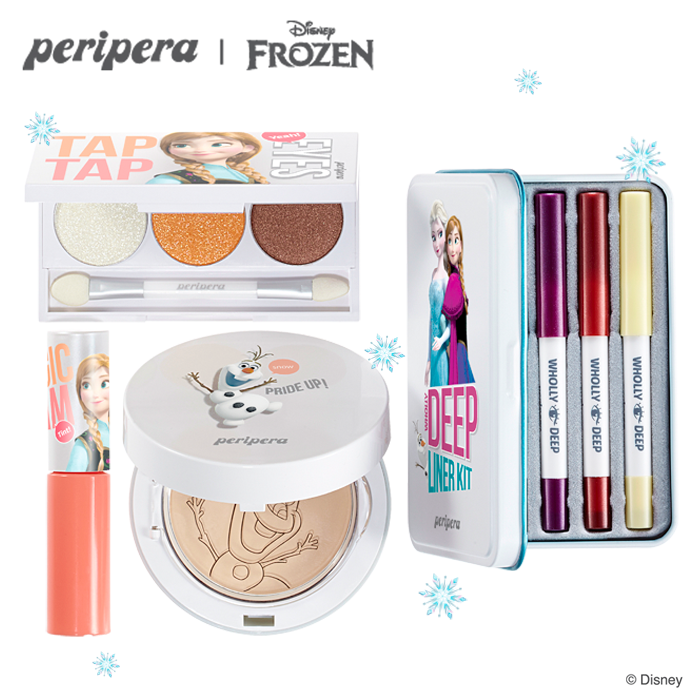 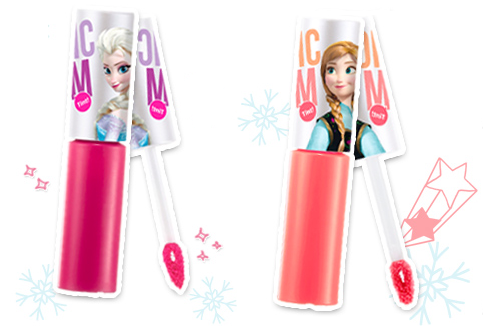 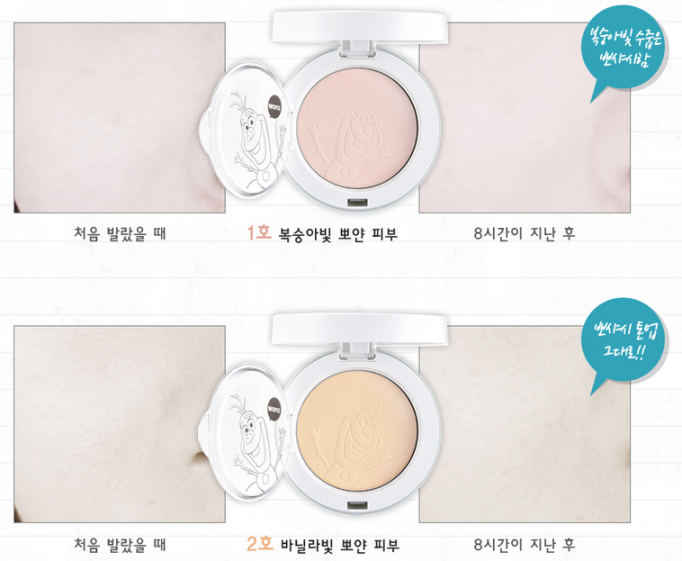 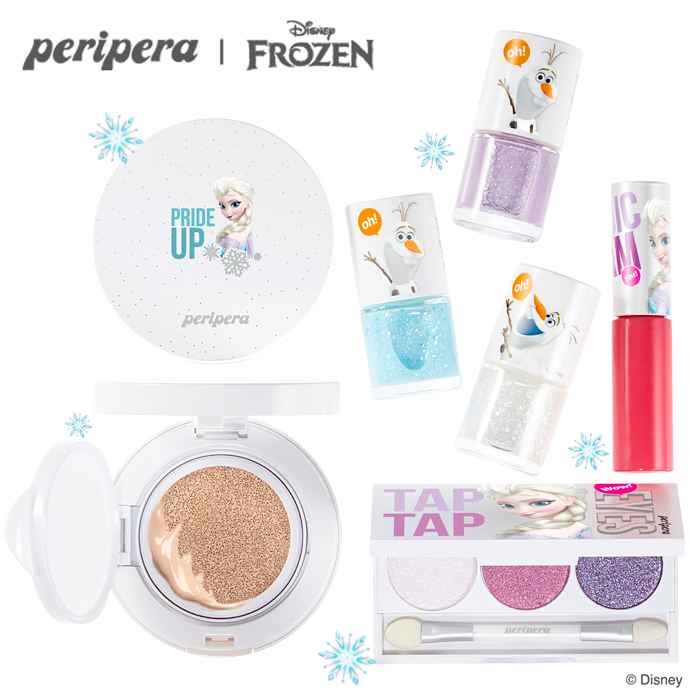 Cosmetic brand Peripera has released a collaboration with Frozen to product these pretty products! 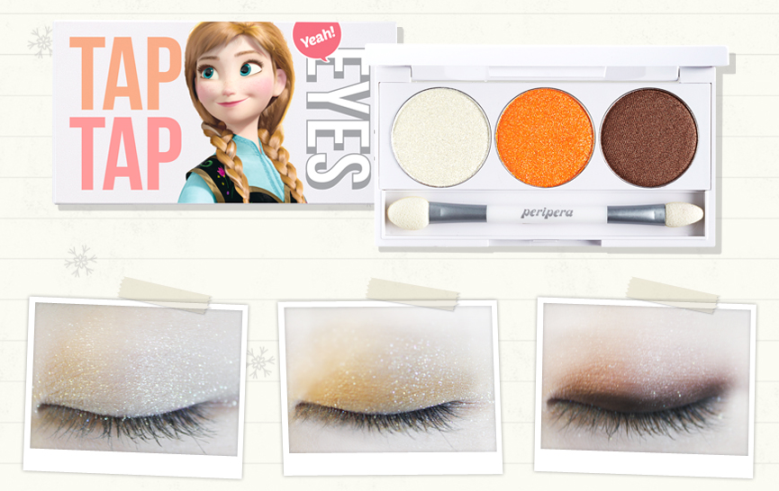 Also available in 2 tones, which is great! 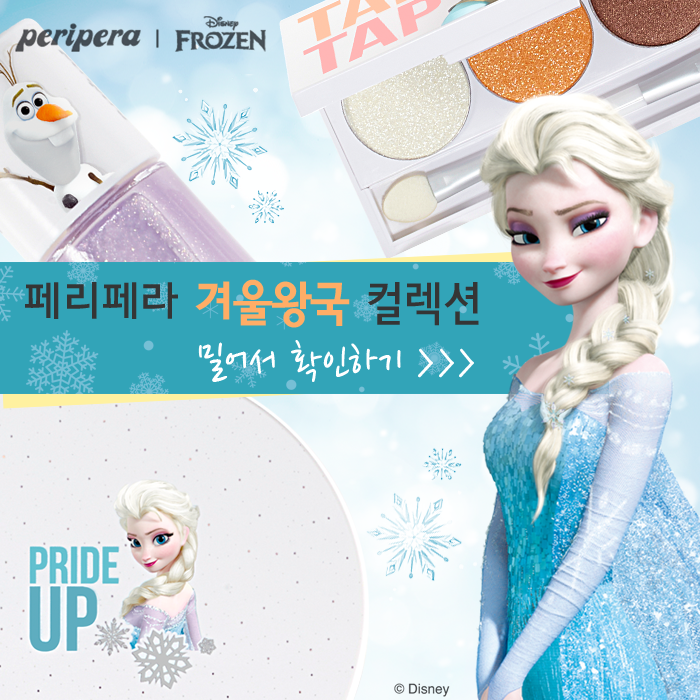 If you noticed, they have Olaf on the top!